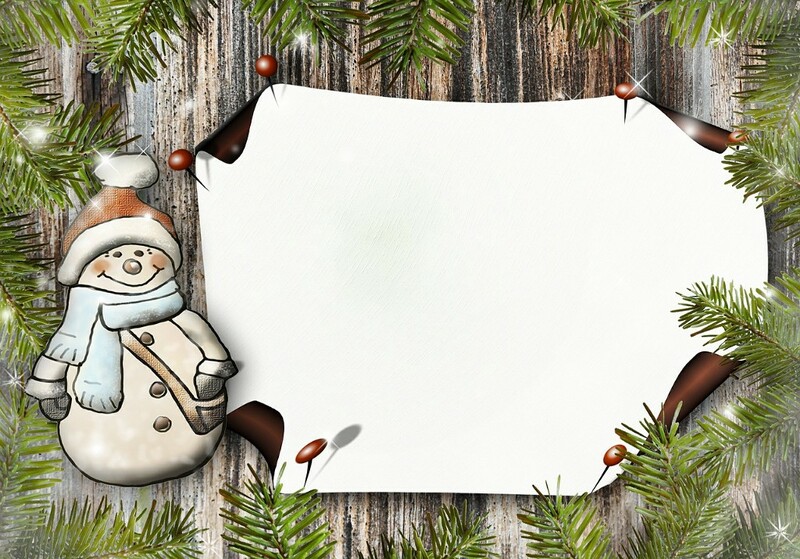 Get a head start on holiday card making at the Riverton Free Library! Join the library on Saturday, Nov. 18 at 2 p.m. as we host a special holiday card making program with local artist Maurice Carter. Regardless of the holiday you choose to focus on, bring your creativity and we will supply the rest. This class is designed for everyone ages 12 and up. Adults, seniors, and teenagers are invited to attend. Registration is required at http://www.bcls.lib.nj.us/calendar/holiday-cards.